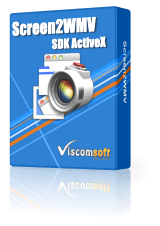 For Windows Developers who need to Screen recording function within their business application. 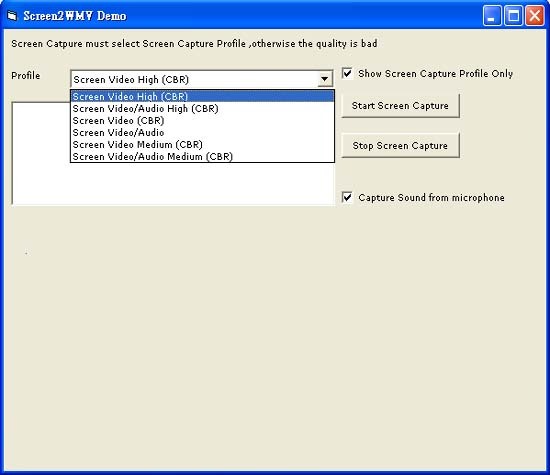 Capture Screen/Audio to Streaming file format (WMV file) . Capture Full Screen or region of Screen. Enable /Disable flashing region of Screen when capturing. Enable /Disable sound capture feature. No need any hardware device. Include VB ,VC and VFP Sample source code.